Historically, a salon was a social gathering of notable folks at the house of a woman prominent in high society. These renowned individuals were usually writers and artists. This makes the moniker, Salon Jane, fitting for a group of six women featured at the Monterey Museum of Art in California. Salon Jane is a collective of artists: Susan Hyde Greene, Martha Casanave, Jane Olin, Anna Rheim, Robin V. Robinson and Robin Ward. The group has been meeting together for four or five years, although Salon Jane only began to do shows more recently. While each woman creates her own individual work, genuine critique is provided by the other members of Salon Jane, which creates a close-knit support system of artists. The MMA Pacific Street will feature Salon Jane in an exhibition called “The Ethereal Zone.” Starting Sep. 20, the six photographers will present artwork created specifically for the show. The walls will not be lined with standard photographs, however. Each shutterbug uses unconventional tactics to create photos, unlike any other. “We all work very differently,” said Greene. Greene tampers with her own artwork in a distinct way. 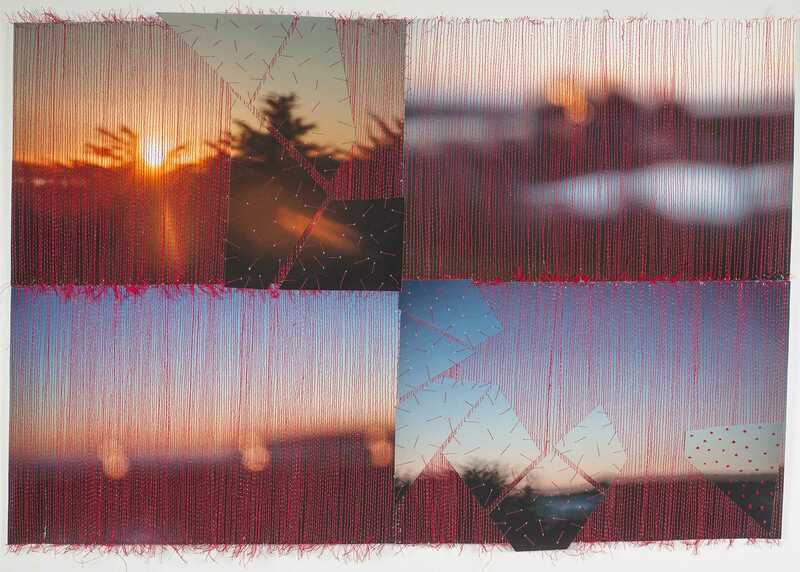 Troubled by the state of the environment around her, the University of Utah alumnus often cuts and stitches photographs back together. Among other things, these fragmented photos represent polluted oceans and unnecessary violence made towards children. Although her work strays from the normative definition of photography, she gets nothing but support from those around her. 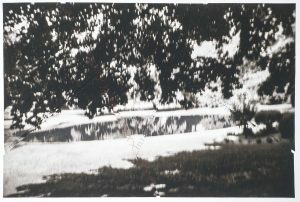 When Greene attended the U for her Master of Fine Arts, her professors and classmates offered lasting support for her unique designs. According to her, this boost from peers was paramount during college. Greene was always pushed to pursue her artistic skills by those around her. Belonging to a family of artists has its perks, including personal drawing lessons and opportunities to model. When she wasn’t sketching at home, she was taking part in camps where additional art classes were taught. It seems her entire life has been devoted to crafting art. 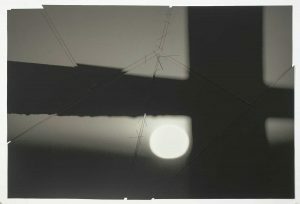 While Greene enjoys fashioning all kinds of art, a medium she often uses is photography. Surprisingly, she took her first photography class in college. Now, her sliced photos have hung on the walls of exhibits across the western United States. She has come a long way since college — not just anyone can drape their art within the MMA. Greene is justifiably eager for the show in September. The pieces presented by Greene, Casanave, Olin, Rheim, Robinson and Ward are sure to catch your eye. Stop by the MMA and support the six ladies if you find yourself near Monterey, California in the fall. “Salon Jane: The Ethereal Zone” is open from Sep. 20 until Nov. 26.